Fun Services Bounce House Flash Sale! 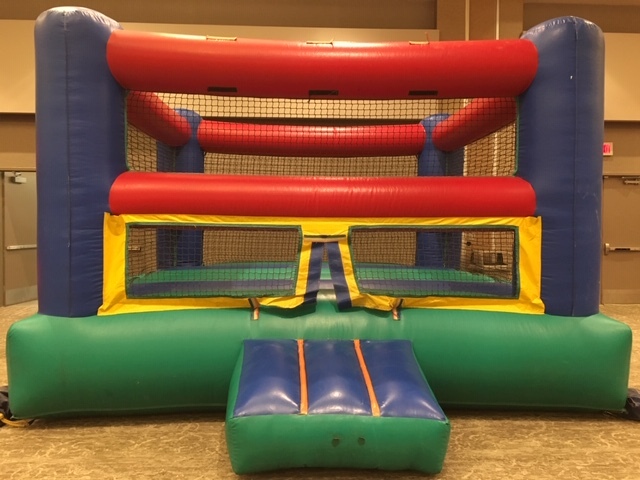 Jump into Spring & Summer with our Bounce House & Combo Inflatable Sale! Delivery fee not included in sale price. Standard delivery in Omaha area is $60. For delivery outside of Omaha please call for quote. Visit our inflatable rentals page to view all options! 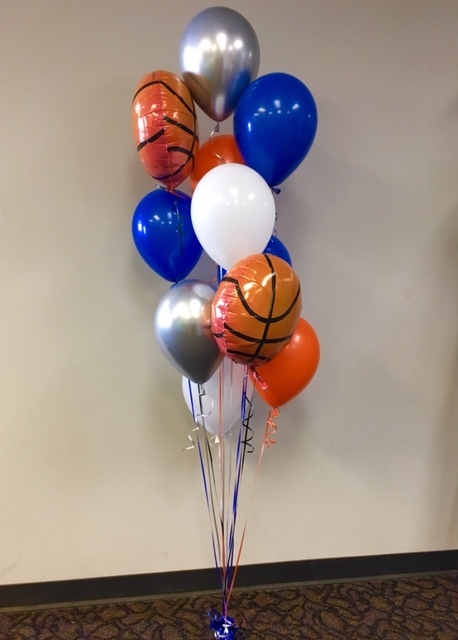 Ask us about any other sports themed balloon décor! We are happy to make your vision come to life! For more inspiration for your party visit our balloon page! Rent 10 carnival games and get 2 free! 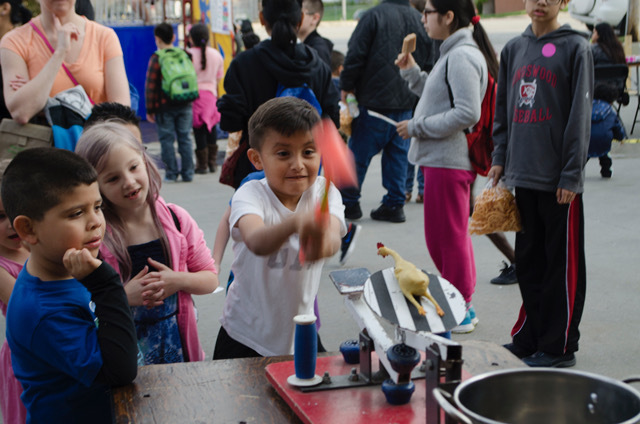 To view all game options visit our carnival games page!